Matt Farmer ’04 is currently the chair of the dance department at Hope College. He is also the co-artistic director of R.G. Dance Productions and the co-artistic director of H2 Dance Co. 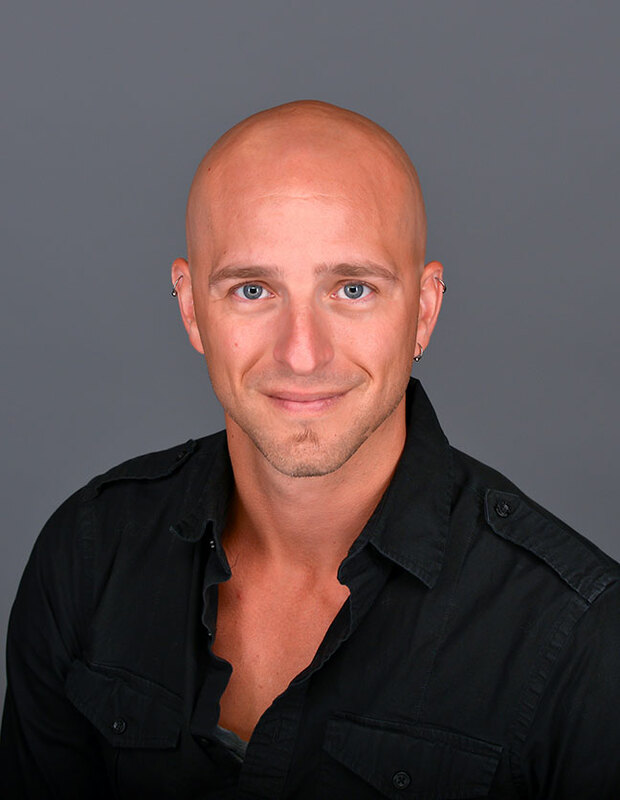 Formerly the director of dance at Anderson University, Matt has had great success as a director, educator, choreographer, performer and author. Formerly the associate director and company member of LehrerDance, Matt has appeared in Dance Teacher Magazine, Dance Magazine Online and Dance Magazine. Prior to dancing with LehrerDance, Matt danced with Peter Sparling as a company member of The Peter Sparling Dance Co. Matt also studied under and performed with Steven Iannacone. As a soloist and guest performer, his performance credits include Dance Chicago, Chicago Dance Festival, Dance in the Desert Festival, Men Dance Michigan, Next Step Dance, Chicago Humanities Festival, The Rein Orange (Duesberg, Germany) The European Cultural Bid (Liverpool, UK), The Roof (Germany), The Summer Stage (Brugge, Belgium) and various other festivals. Matt has also had the privilege of working with and/or performing works by Avi Kaiser, Sergio Antonino, Merce Cunningham, Laura Dean, Matthew Thornton, Doug Varone, Daniel Nagrin and many more. Aside from modern dance, Matt specializes in improvisation and jazz technique, which he teaches at many universities, conventions and private studios. He is currently on faculty with Dancer’s Inc. Conventions and Competitions and has taught for the Chicago National Association of Dance Master’s (CNADM), the Southern Association of Dance Masters (SADM), and continues to teach at conventions and master classes in US and abroad. Other teaching credits include: Blue Lake Fine Arts Camps, Interlochen, Musiker Productions and Camps, Chelsea Dance Theatre, Anderson Young Ballet, Anderson University, Oakland University, Hope College, The University of Michigan, Eastern Michigan University, the Summer Stage (Brugge, Belgium) and various Masters Classes around the U.S. His choreography has been produced by the Wellspring/Cori Terry & Dancers, Dance in the Desert Festival, Mid-West RAD Festival, Anderson University, Eastern Michigan University, Hope College, Anderson Young Ballet, Hope Summer Repertory Theatre, Chelsea Youth Dance Theatre, Musiker Productions, Spezio Dance Dynamics, Men Dance Michigan, Hope College, Next Step Dance, dANCEpROjECT, Oakland University and many more venues/organizations.